RAWALPINDI: Indian forces on Thursday committed ceasefire violation along the Working Boundary in Sialkot’s Zafarwal sector, injuring three Pakistani civilians in the unprovoked attack, according to the Inter-Services Public Relations (ISPR). 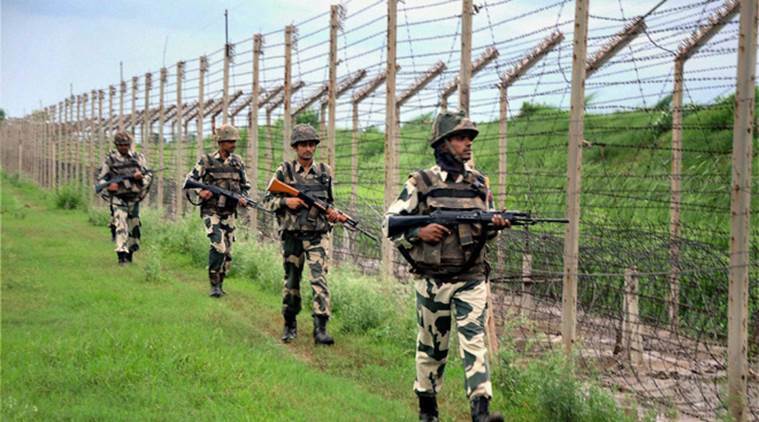 In retaliation, Pakistan Army targetted an Indian post, killing one Indian army soldier and injuring two. The post was neutralised, added ISPR. Until June 2017, unprovoked firing by Indian forces across the LoC had taken 832 lives while 3,000 had been injured and 3,300 houses damaged.